Leading Manufacturer of right angle gear boxes and angle gears from Mumbai. Owing to our in-depth expertise in this domain, we are engaged in offering an extensive range of Right Angle Gear Boxes. These are extremely preferable for transferring power into machines. With the help of advanced machines, these are manufactured by making use of the finest quality materials at our sound production unit. As per the variegated needs of our clients, we provide these in numerous specifications at pocket-friendly price. 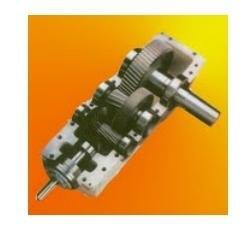 We are the noteworthy organizations of premium quality Angle Gears. 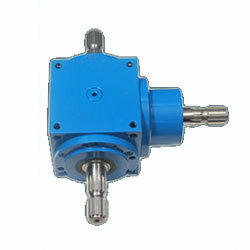 These are widely used for transmitting power and reduce frictional force. The offered gears are precisely manufactured under the direction of our highly skilled experts by making use of quality approved materials in order to meet the set industry standards. Moreover, we are offering these in different specifications to our prestigious clients.